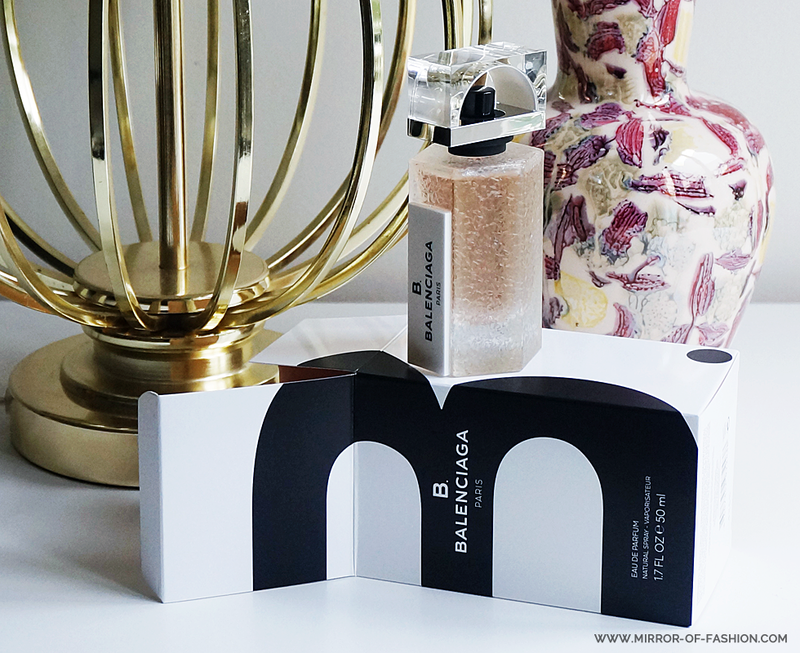 If there's one fragrance I'd suggest you invest in this season it is Balenciaga's B. Balenciaga. I really think the right scent can be such a finishing accessory and one should never underestimate the importance of the perfect fragrance. As I find myself being somehow obsessed with woody scents lately I fell head over heels for Balenciaga's latest floral and woody eau de parfum. And just look at the crackled texture of this frosted bottle; pure perfection! thank your for your recommendation, it seems like a lovely fragrance indeed! Ben ook zo'n fan! Enig idee of hij al in België verkocht wordt?